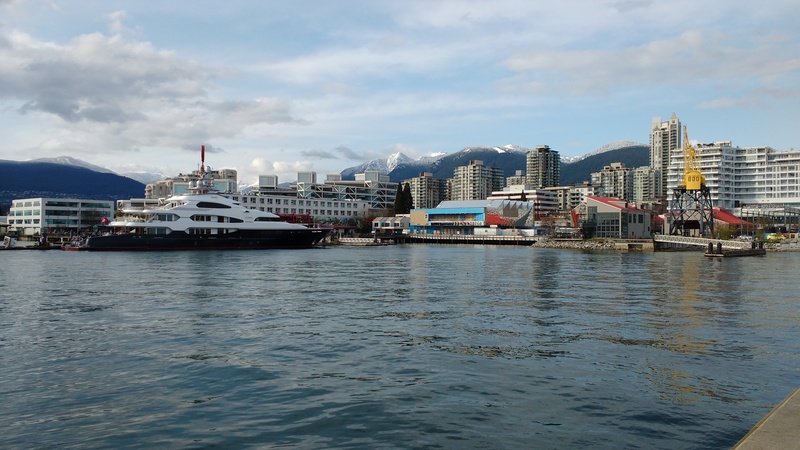 Image | This entry was posted in Cityscapes and tagged boats, British Columbia, Burrard Inlet, Lonsdale Quay, mountains, North Vancouver, water. Bookmark the permalink. That’s a good looking town right there.